 Federated Co-operatives Limited (FCL) is a co-operative that supports other co-operatives that serve people in Western Canada. We are a local employer and part of the Co-operative Retailing System which, along with about 200 independent retail co-operatives, helps build, feed and fuel communities. We care about our families, friends and neighbours, as well as the communities where we live, work and play. FCL’s Community Investment Fund supports community programs and organizations that matter to our employees. This fund is administered by employee-led committees in Calgary, Edmonton, Saskatoon, Regina and Winnipeg. sports-related events (e.g. golf tournaments). Applications may be submitted throughout the year, but funding will only be awarded on a quarterly basis. All organizations will be contacted regarding the status of their application once the committees have made their quarterly funding decisions. Please allow 6-8 weeks for turnaround after the application deadline. Please direct questions and inquiries to employeegiving@fcl.crs.